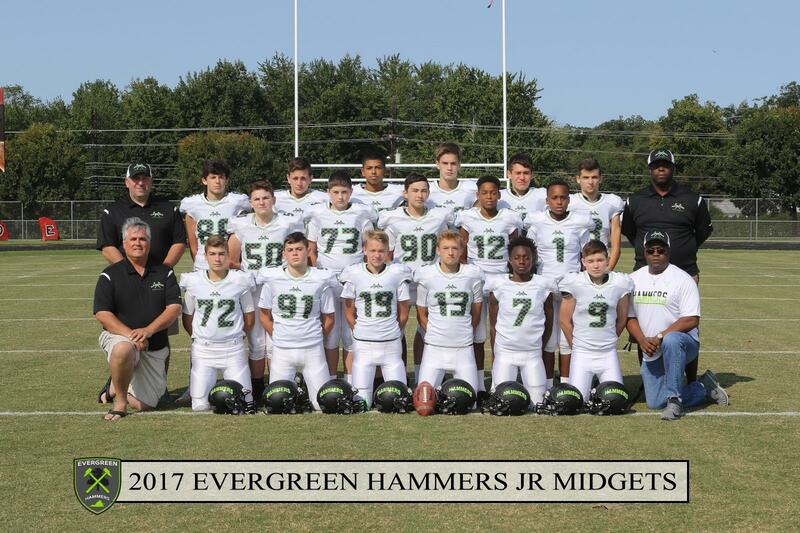 The mission of the Evergreen Hammer Youth Football Association is to provide an exceptional experience for the youth athlete who is passionate about the game of football. 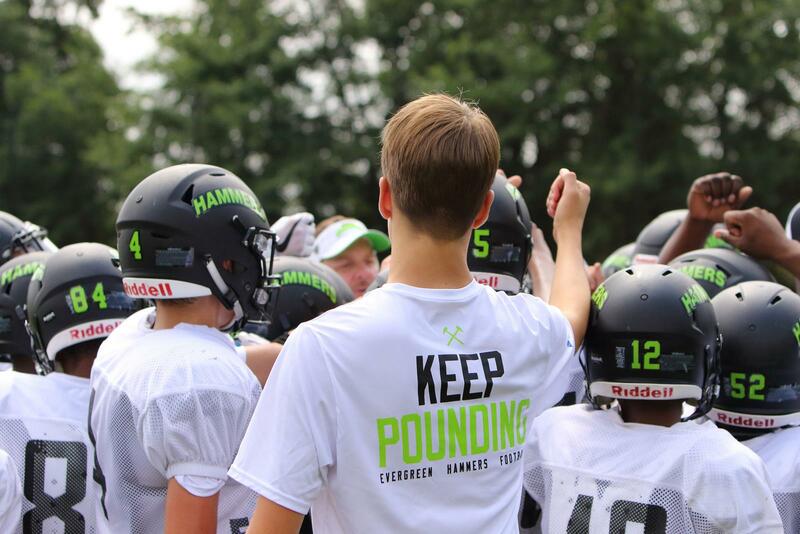 To provide an environment for players to improve their skills, learn leadership, become a better athlete, and increase their love of the game. 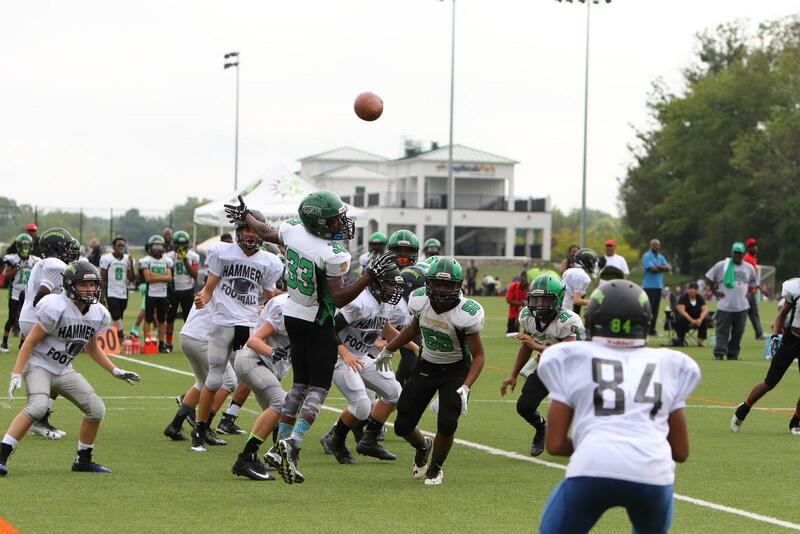 It is imperative that those in charge do not interfere with the development of these skills. 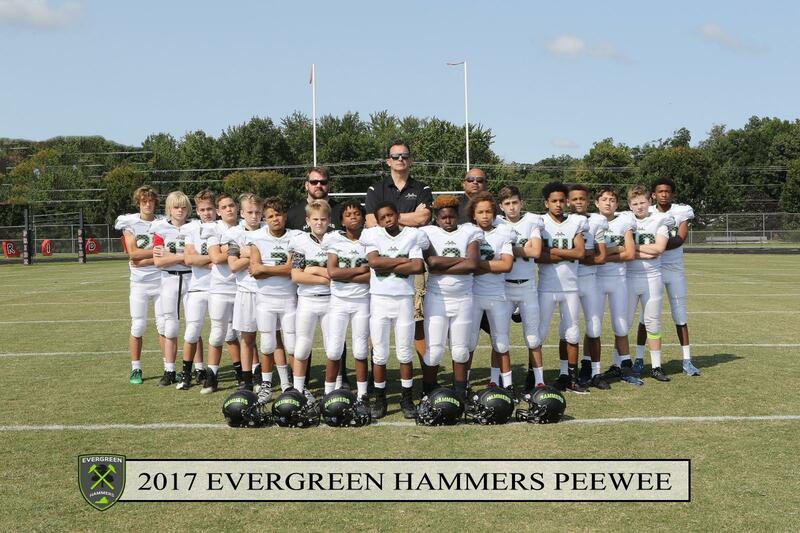 The Evergreen Hammers were created by the merger of The Dulles Patriots and The Loudoun Lions. 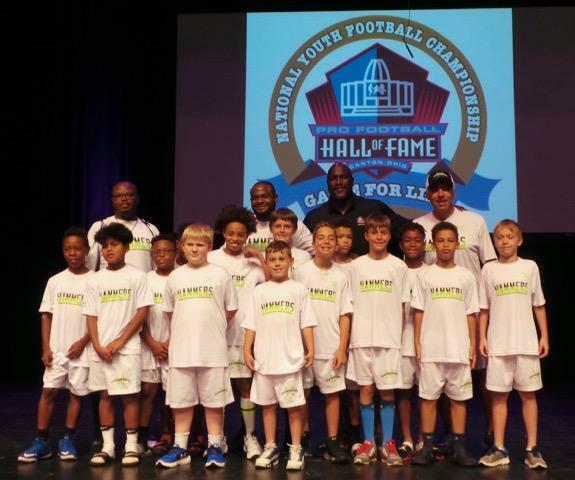 The Hammers would like to thank all the Lion's and Patriot's players, coaches and volunteers who poured their blood, sweat, tears and time into helping establish AYF Football in Loudoun County. 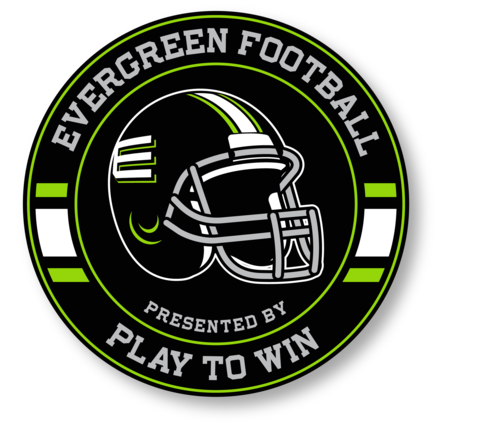 We will always remember and respect their accomplishments; please reference our Trophy Room Page to see all of their accomplishments. 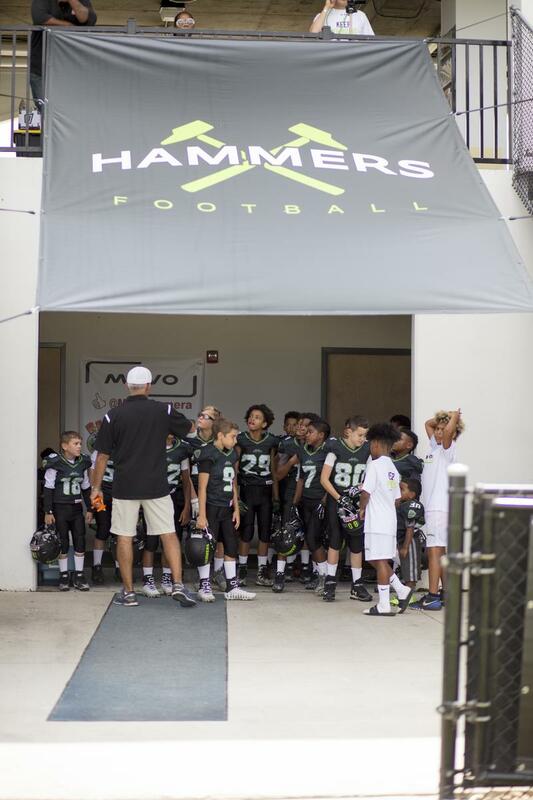 Those who have come before will always be welcome in our new Hammer Family. 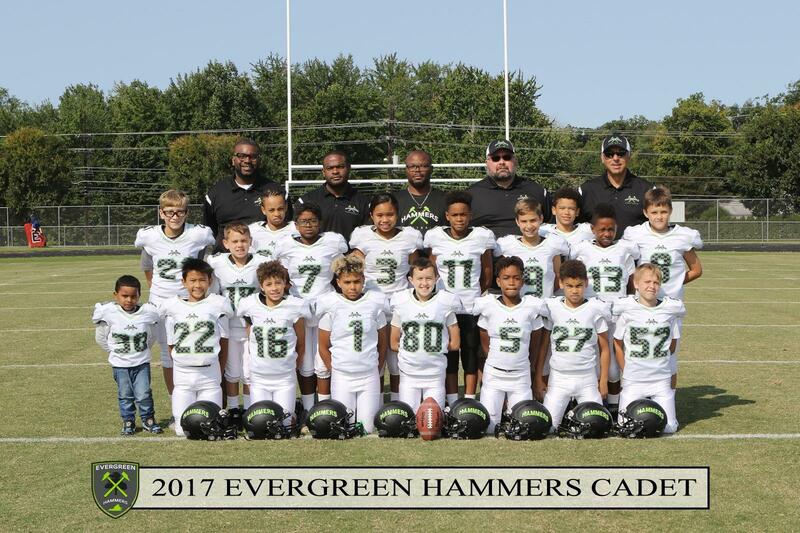 The Evergreen Hammers are members of The Virginia American Youth Football Alliance (VAYFA). 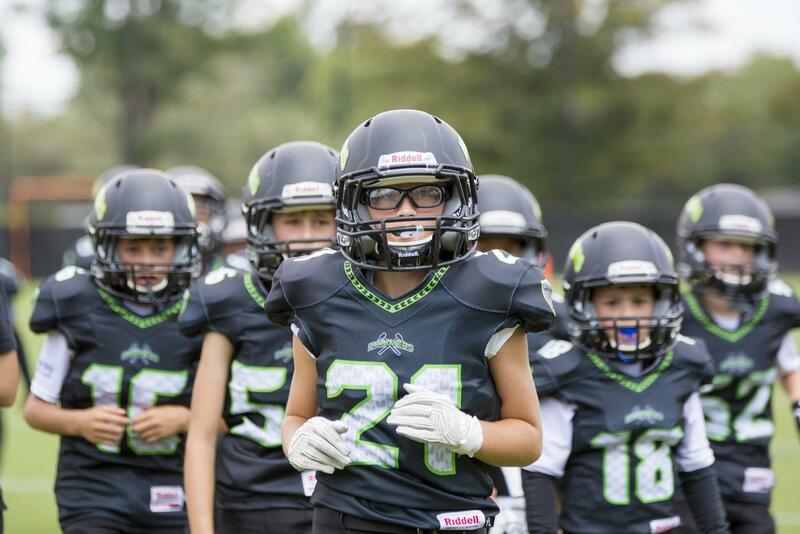 VAYFA's membership includes associations from Loudoun, Prince William, Fairfax, Alexandria, Fauquier, Spotsylvania and Stafford Counties. 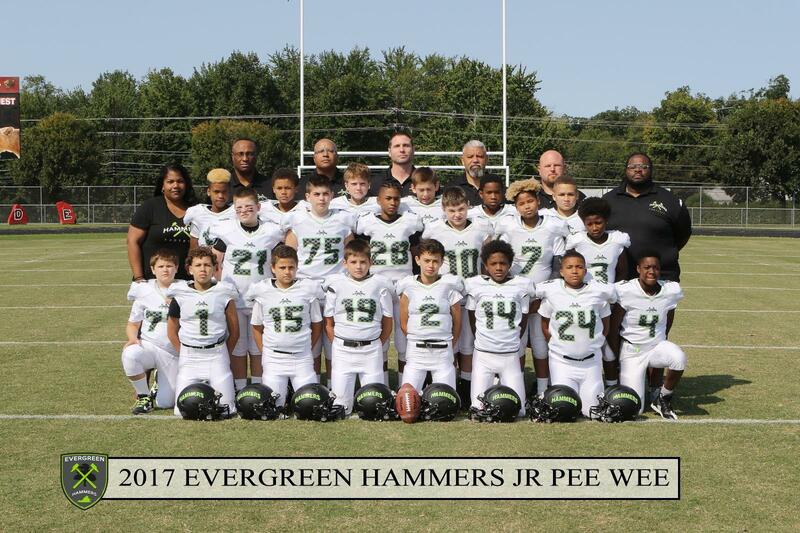 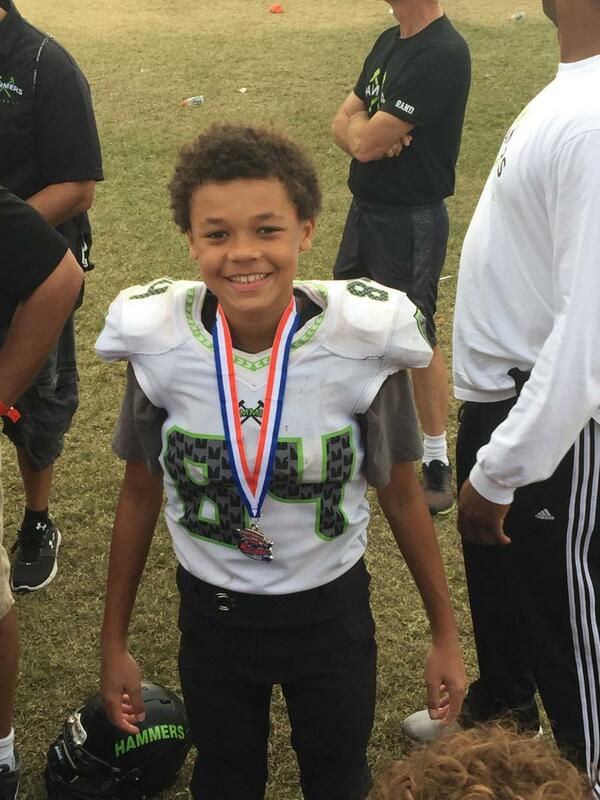 On a national level, The Evergreen Hammers and VAYFA compete under American Youth Football (AYF). 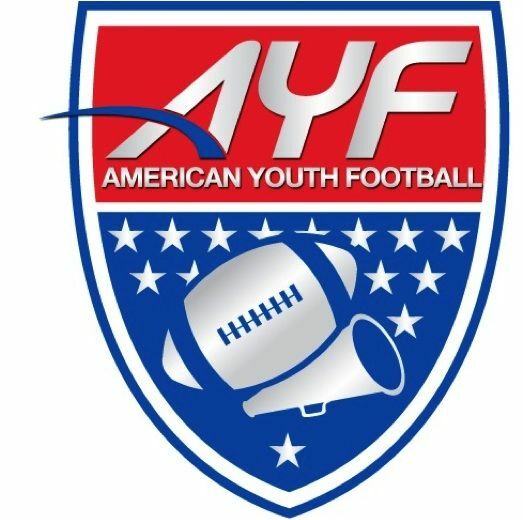 AYF is the largest youth football organization in the world. 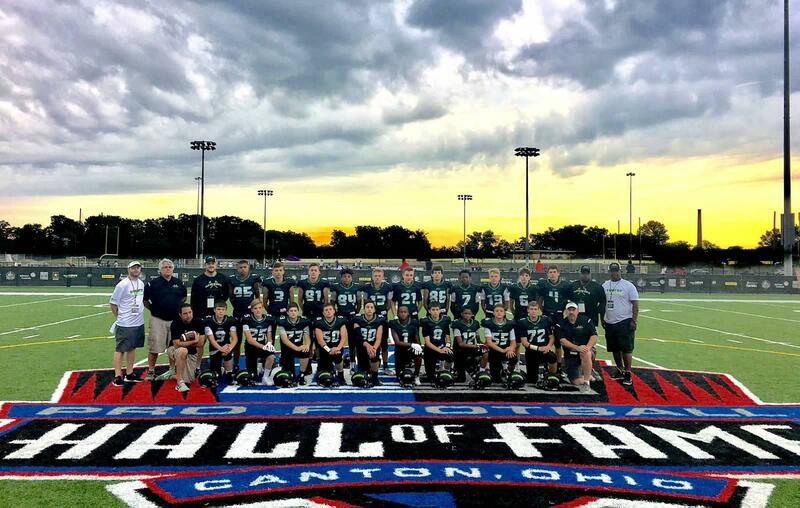 With over 1 million members that span the entire United States and across the globe. 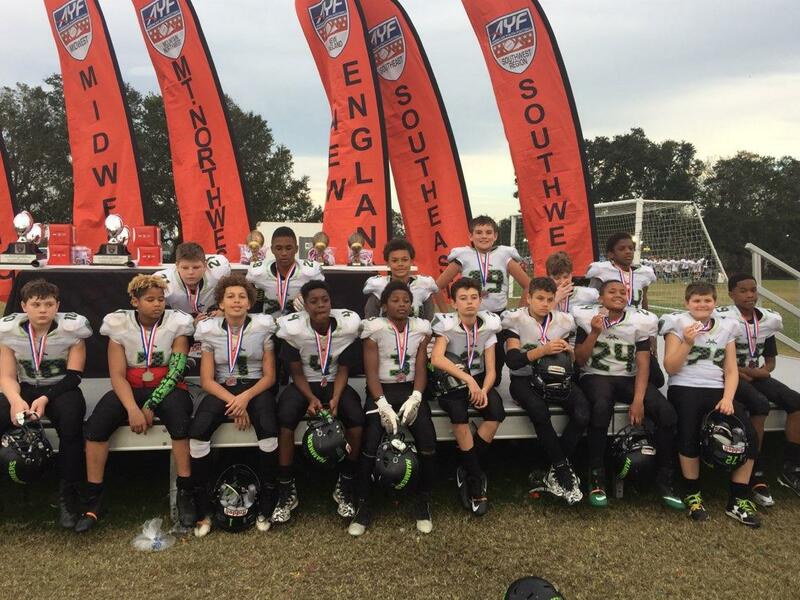 Every team in AYF has the opportunity to compete for State, Regional and National Championships. 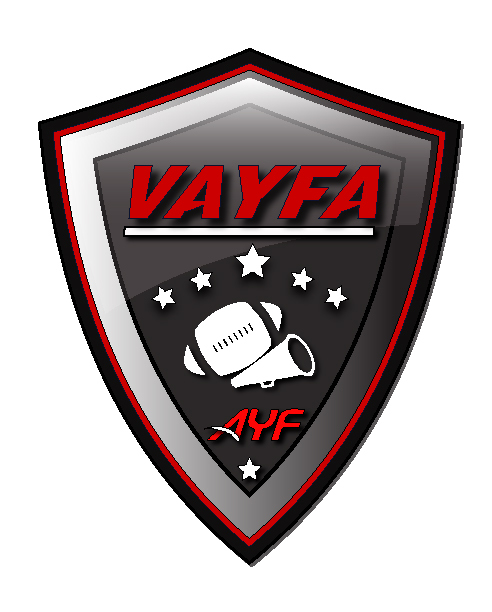 To learn more about VAYFA, AYF or AYF Championships please click on the appropriate link below. 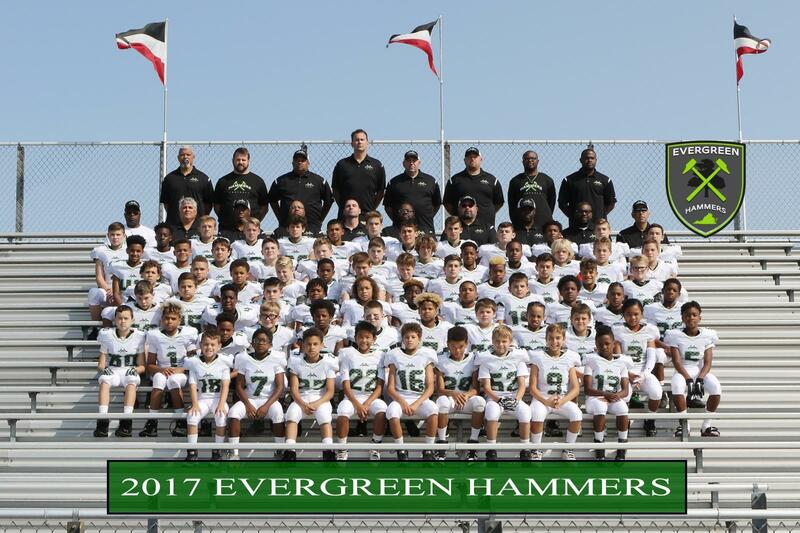 The　Evergreen Hammers make their home at the Evergreen Sportsplex. 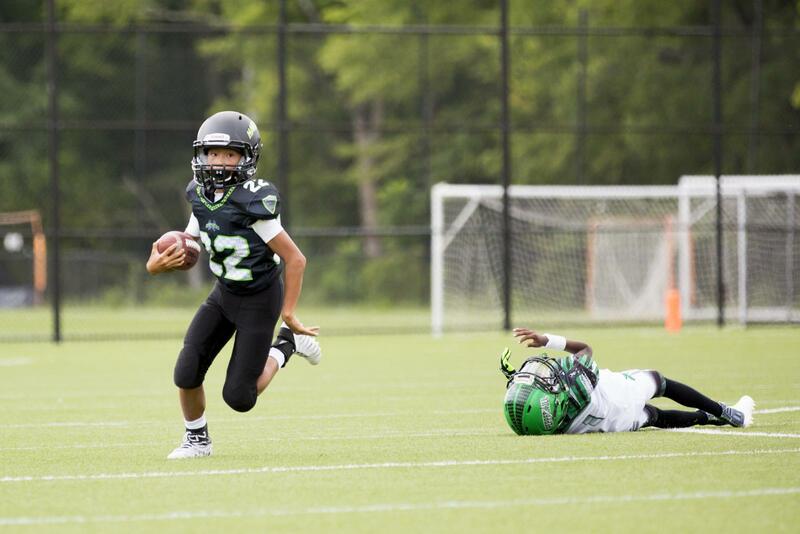 Located just outside of the town of Leesburg in scenic Loudoun County, the CroppMetcalfe Park at Evergreen Sportsplex is located on 44 acres housing 4 all-weather, lit turf fields, an adventure course featuring rock climbing walls, four zip lines and an elevated ropes course. 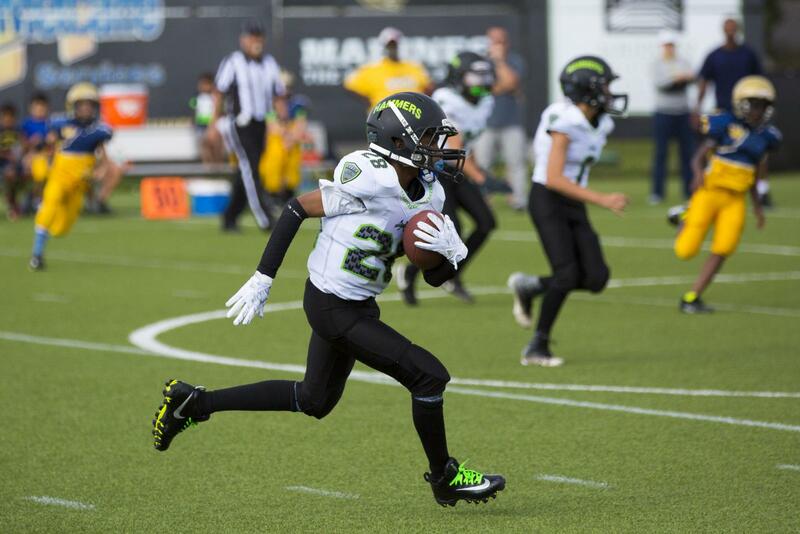 The Sportsplex also offers a 24k square foot Pavilion adjacent to its Championship Field with classrooms, restrooms and a full-service concession. 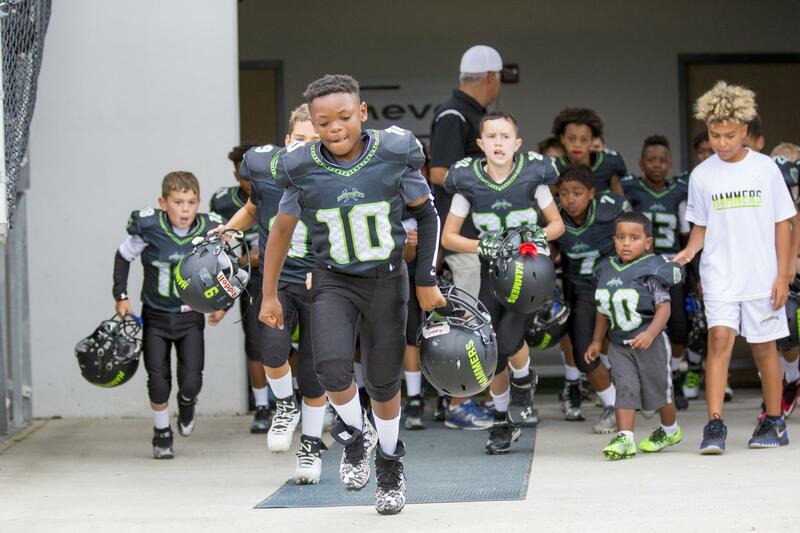 Evergreen Sportsplex was built with the youth of Loudoun, and surrounding areas in mind.